Birthed from years of prayer, fasting, and prophetic words, Harvest International Ministry has launched a new revival and reformation movement: California Dreamin. As the media capital of the world, California has global cultural influence with one of the largest Hispanic populations in the US. We believe it is ripe for harvest! It takes a kingdom for a movement, will you join us? 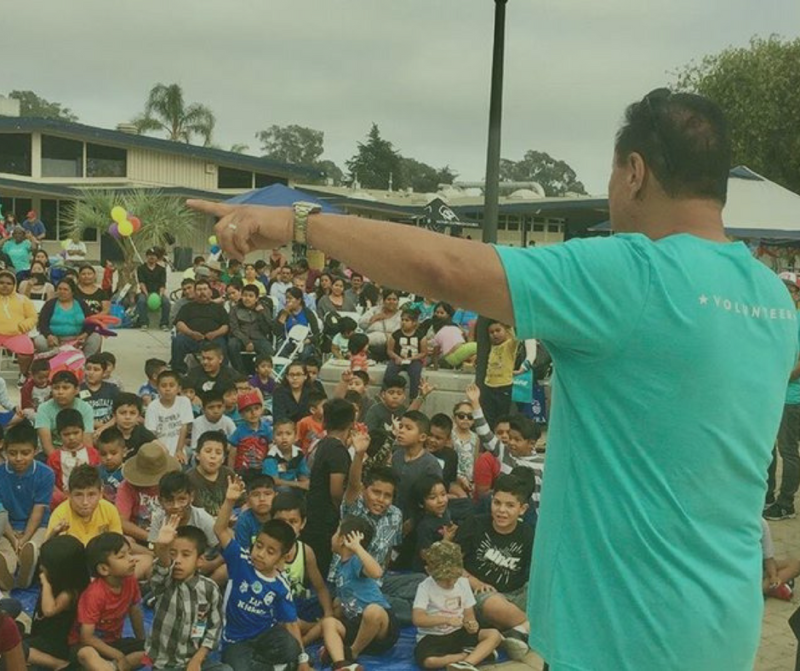 There are many opportunities to serve with California Dreamin! Volunteer at Outreach Events, help with planning or crowd-funding, spread the word, or contribute specialized services. If you have a heart for bringing revival and reformation to California, prayerfully consider giving a financial donation to California Dreamin. You can also donate needed physical items such as bikes, backpacks, school supplies, donate specialized services or more. Help us usher in this next move of the Holy Spirit by eagerly seeking His face and declaring His desire to heal our land. 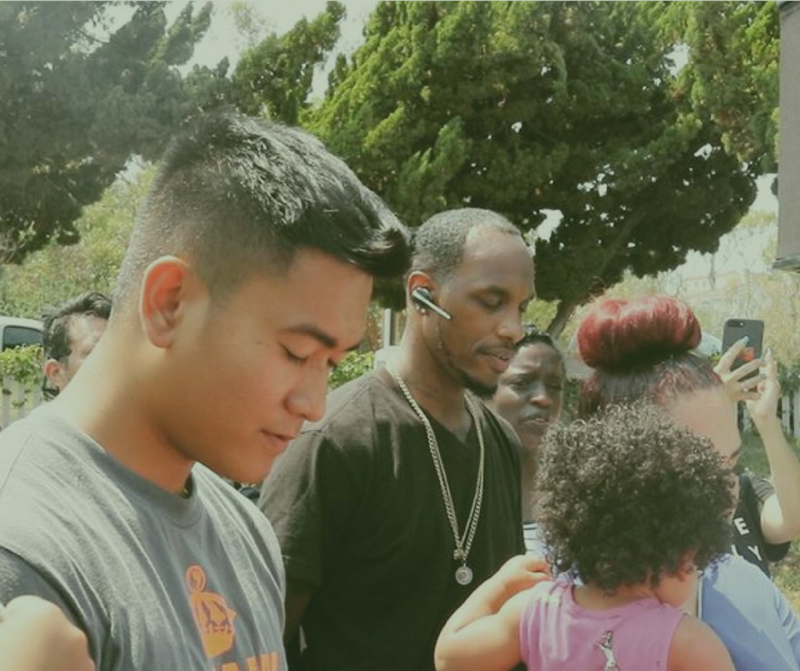 In unity, our prayers hold so much significance in the Kingdom. 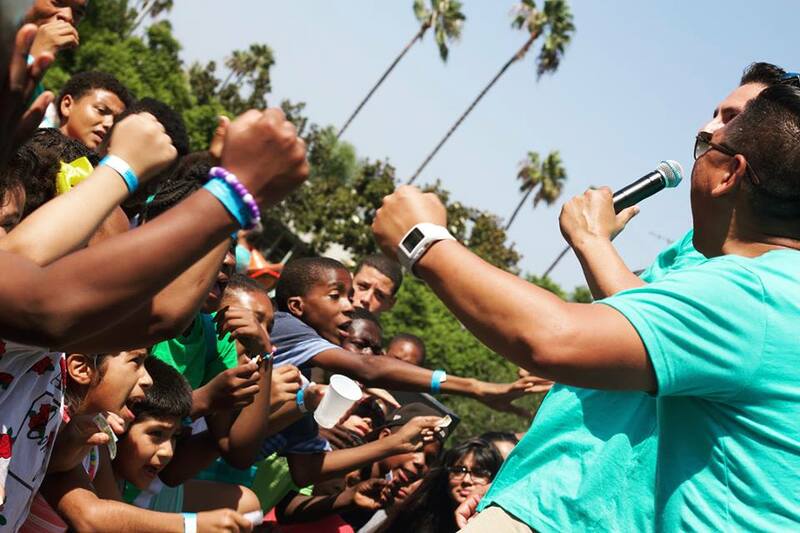 Are you interested in partnering with California Dreamin on behalf of your ministry? Opportunities include applying to host an outreach event, sending your volunteer team, and ongoing prayer support. Keep an eye out for resources as we develop tools for you, our partners in this movement! If you would like to purchase the Church Planting and Outreach Manuals (pictured above), please contact us. 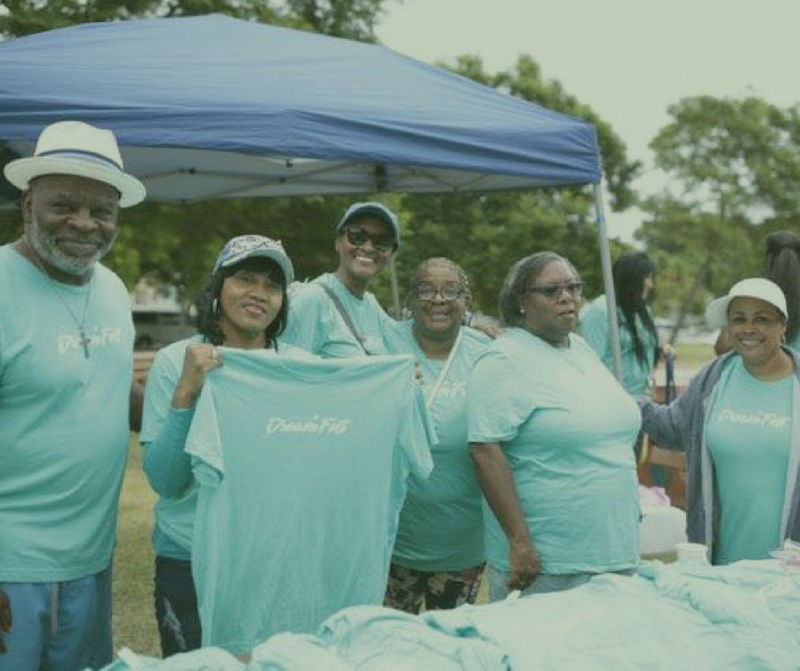 Prepare and partner with apostolic churches through local outreaches with a heart to reach communities, heal families, and make Jesus famous worldwide. Mobilize and support Kingdom servant-leaders envisioning building a healthy apostolic church in a region ripe for revival. Foster and inspire societal transformation through wholesome apostolic relationships and practical training that disciple Kingdom-hearted leaders. 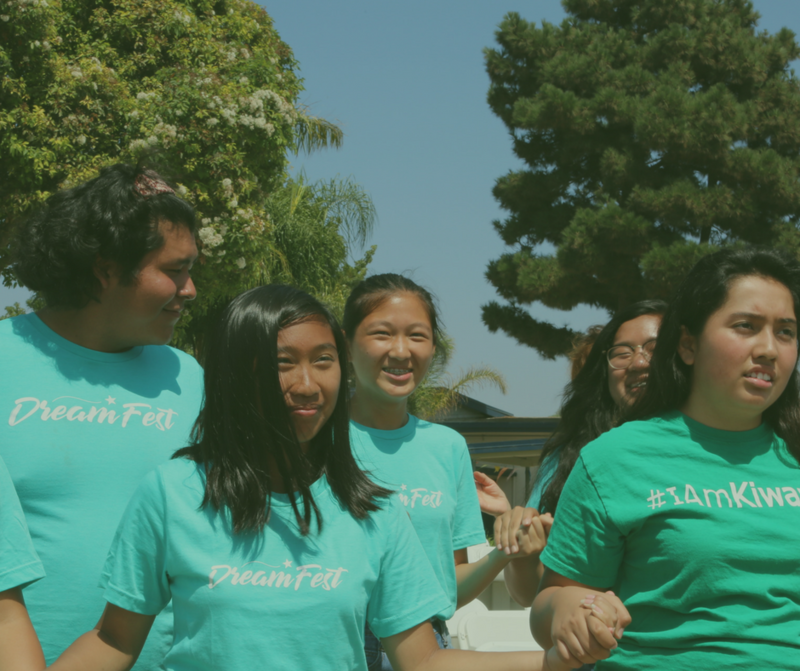 Give a financial donation to support California Dreamin.